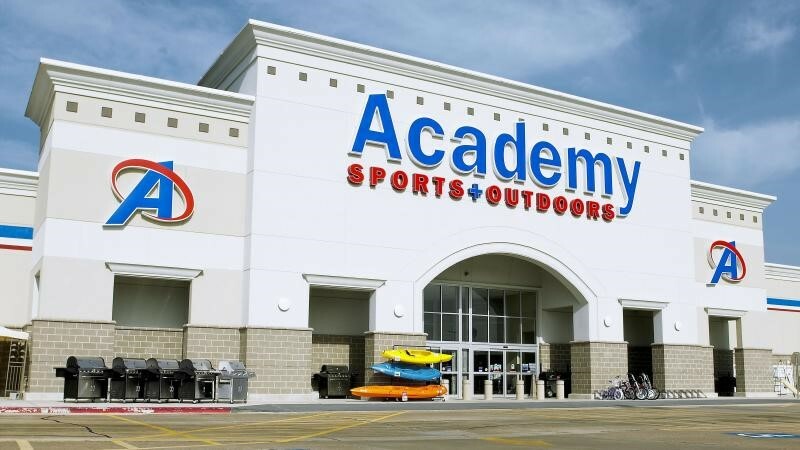 ﻿At Academy Sports + Outdoors, we make it easier for everyone to enjoy more sports and outdoors. At each of our 250+ locations, we carry a wide range of quality hunting, fishing and camping equipment, patio sets and barbecue grills, along with sports and recreation products at everyday low prices. For all, For less.